Why Should Customers Migrate From Magento 1.x Edition to Magento 2.x Edition? “Race cannot be won by accelerating in top gear, but it can be won by changing the gear at the right time. Timely decisions in life can help win the race of life.” The same holds true for the business too. Change is good and when it comes to information technology; it becomes imperative to keep pace with the emerging techniques around the globe. Magento 2.x is one such technology which is gaining popularity nowadays. With loads of amazing features, Magento 2.x was launched in June 2015. 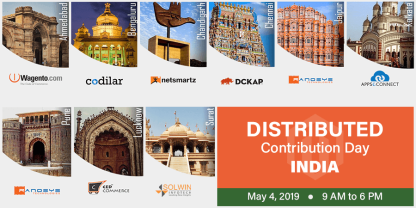 User-friendly back-end UI, flexible architecture, and simplified checkout process are some of the outstanding features of this new edition of Magento, which are grabbing the attention of store owners. Magento 2.x is supposed to augment the eCommerce experience for both customers and admins. To know more about why Magento 2.x is far better than Magento 1.x and how can it help your business, read on. What Features Make Magento 2.x More Promising Than Magento 1.x? For using Magento 2.x, store owners need not install third party’s module on the server. Magento 2.x helps enhance the speed of the web stores as it supports the latest versions of PHP (from PHP 5.5x to PHP7) which already have security fixes. In Magento 1.x, images are required to be optimized manually, but in Magento 2.x, there are some inbuilt tools through which, images can be optimized directly on the server. 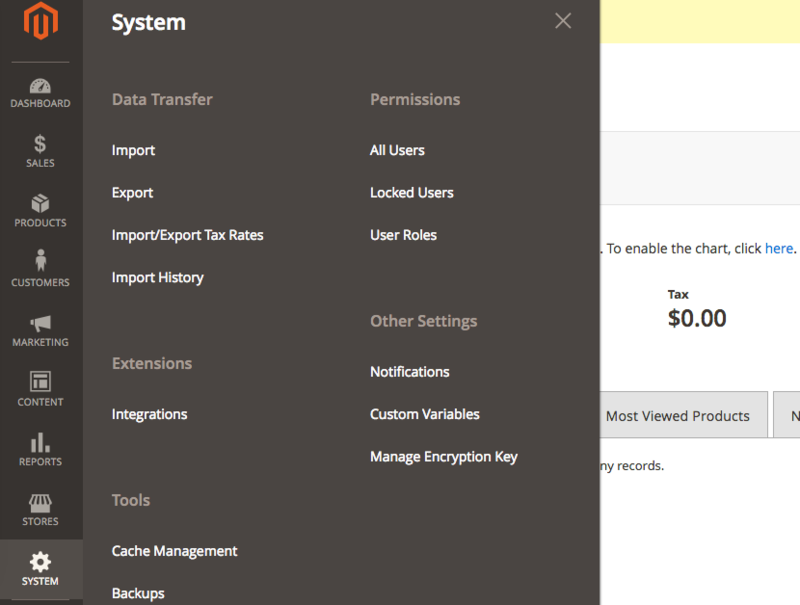 The Admin Panel of Magento 2.x has got some amazing improvements. In comparison to Magento 1.x, it is more shrewd and user-friendly. 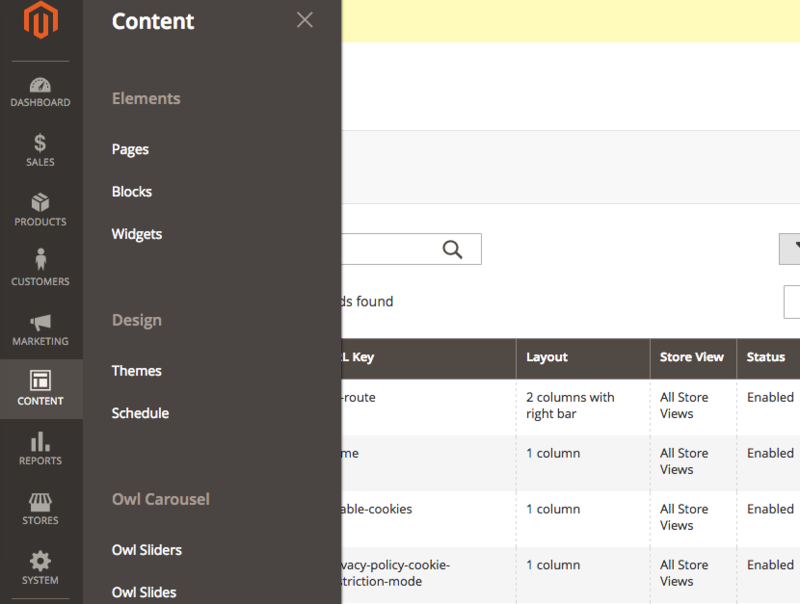 Information search, store management, and navigation to all parts of Admin Panel are quite easy-breezy in Magento 2.x. Uploading new products is easier with Magento 2.x. Along with images and description; you can also upload videos of the product. Magento 1.x lacks this feature. You can keep track of the current status of your business by monitoring the last and top Search Terms, Last Orders, Average Order, and Last Search Terms displayed on the Dashboard of Magento 2.x. The new edition also allows you keep the record of Bestsellers and Customers, Shipping and Quantity, and Revenue Tax. With Magento 2.x, you can add or remove the columns on the customer management or orders grid at your own, without seeking the help of the developer. Magento 2.x has advanced content staging. Faster and improved import of product data. “Data Migration Tool” enables fast transfer of Magento 1.x data to Magento 2.x. 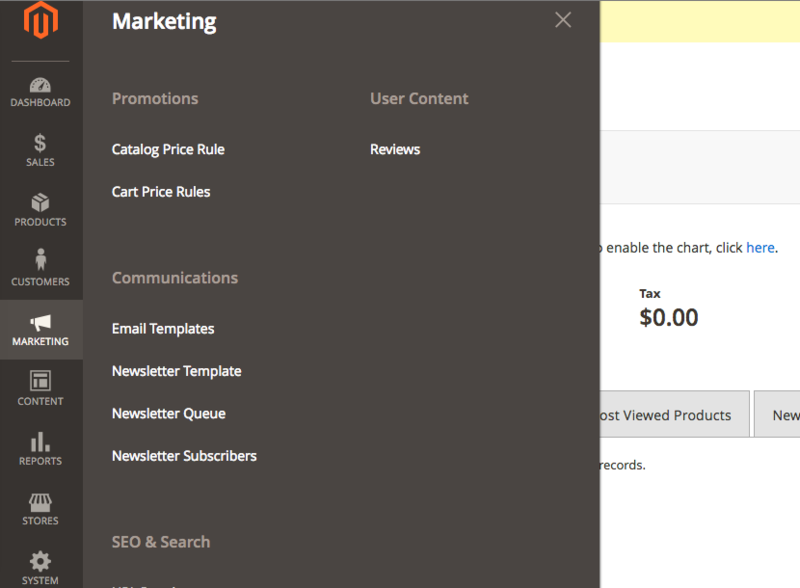 The new Marketing section contains well-known tools from Magento 1 like SEO & Search, Communications, User Content, and Promotions. From the perspective of SEO and security, Magento 2.x outshines Magento 1.x. Magento 2.x has fortified hashing algorithms for passwords. Rich snippets on the catalog pages perk up search result in the search engines. The new Luma theme of Magento 2.x appears far better than the default theme of Magento 1.x. 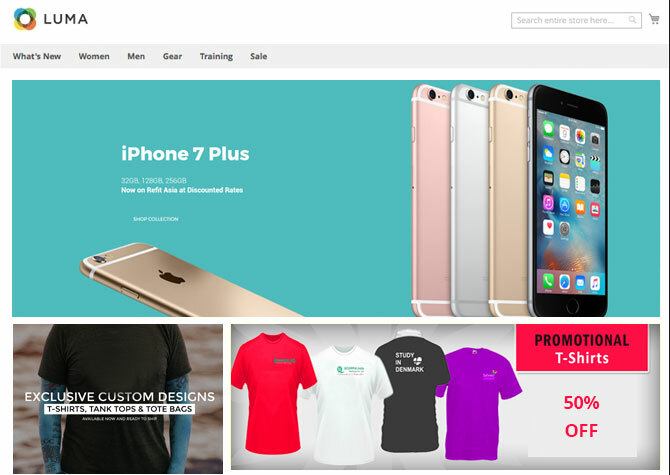 Users can easily access the store via any mobile or desktop device. Setting the Guest Checkout feature to ‘yes’ in the Admin Panel will make it easy for the users to navigate. 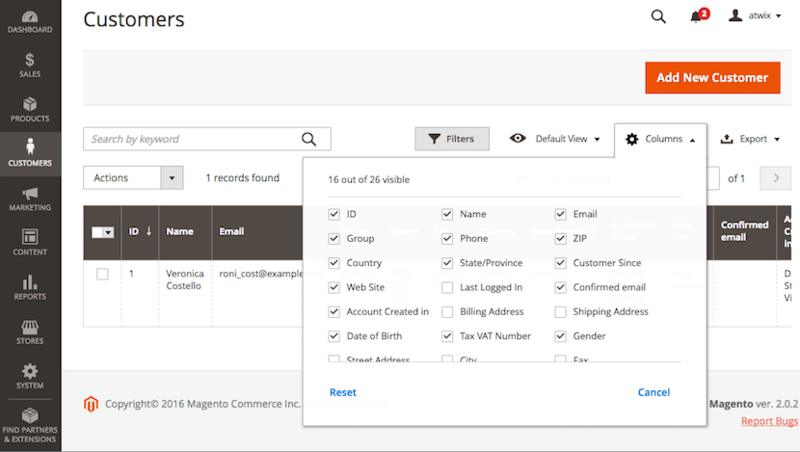 Moreover, Magento 2.x can automatically search the existing registered customers by scrutinizing their email address. In order to view the primary content, the website visitors won’t have to hang around for the full page load. 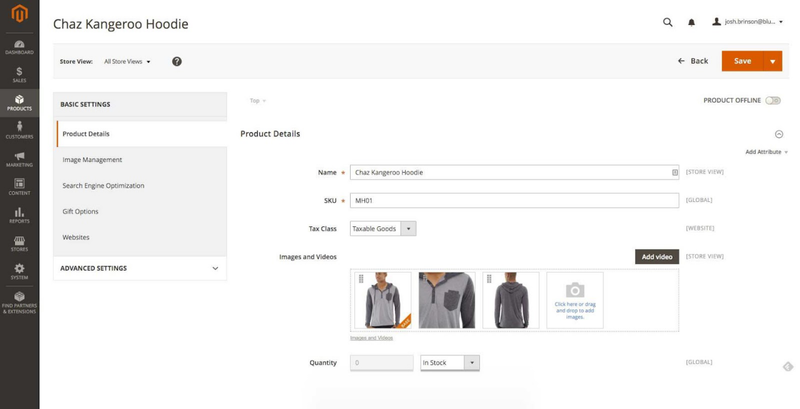 Magento 2.x has streamlined checkout process that allows customers to create an account on the checkout success page, thus simplifying the registration process. 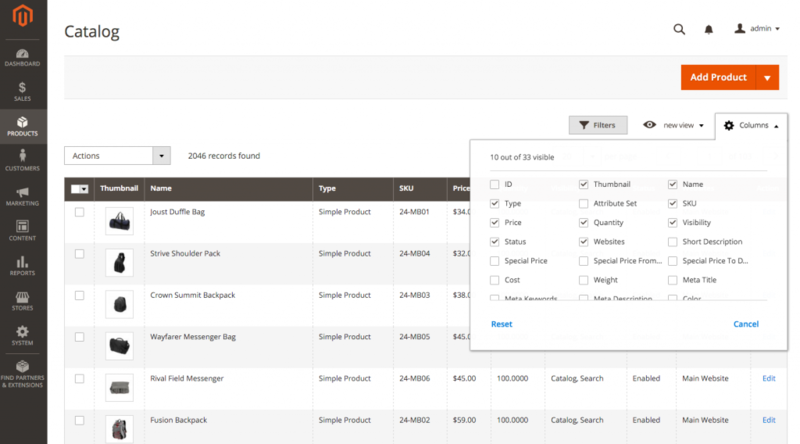 With Magento 2.x, the customers can keep track of their orders in a more comprehensible way. Order details comprise of the list of all products, their images, quantity, and subtotal. Customer’s billing information is sent from the website directly to the payment gateway, which is completely secured. Magento 2.x offers WorldPay, Autorize.net, Braintree, PayPal, and few other payment options. 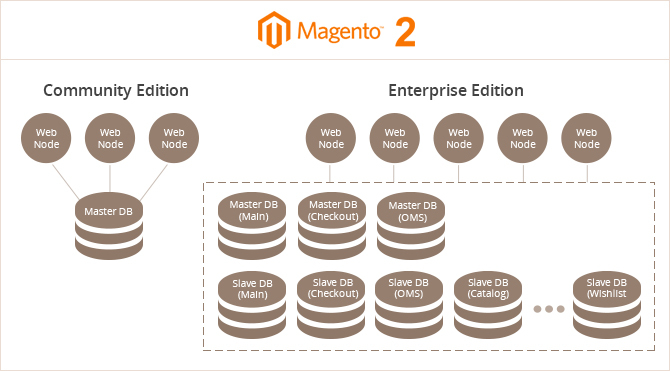 For different functional areas, Magento 2 uses three separate master databases for checkout, orders, and product data. This helps enhance the scalability and performance of the website. However, this feature is available in Magento EE (Enterprise Edition) only. In Magento CE (Community Edition), only one database is used. How Can Magento 2.x Be Beneficial For Your Business? If you want to improve the performance of your store, you must invest on Magento 2.x. 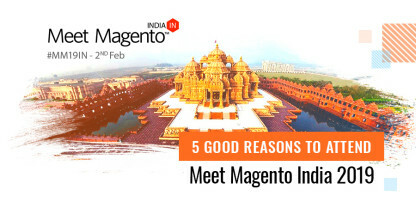 Let’s discuss in detail how this new edition of Magento can garner advantages for your business. 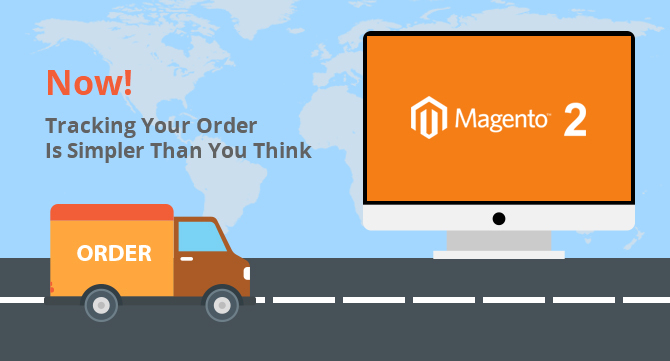 Magento 2.x can take your business to new heights by letting you manage your store more efficiently. 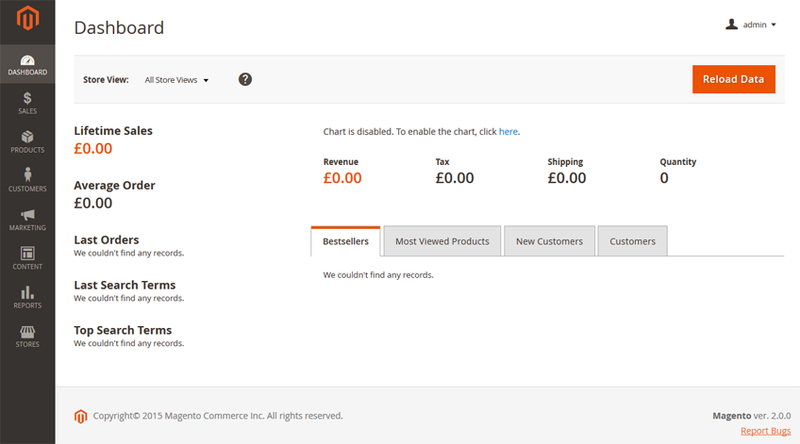 Magento 2.x comes with new Admin Panel Design that provides a streamlined interface to your site. With the introduction of Visual Design Editor, you can easily blocks and containers even if you don’t possess specialized technical knowledge. Magento 2.x features improved indexers with more efficient updates. It accelerates the query speed, ultimately improving the performance of your store. 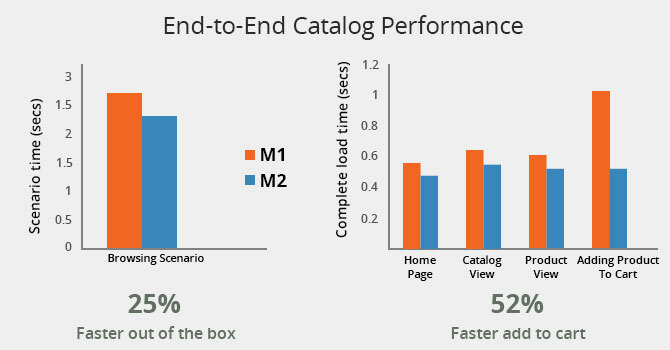 To reduce server load and speed up page load, Magento 2.x is integrated with Varnish Cache. Furthermore, several admin users can create and edit products simultaneously, without any concern of data conflicts. Magento 2.x offers an overwhelming shopping experience to the users. It enables you to display your products along with their images, description, and videos. Users can browse your site using any device (PC, tablets, or smartphone). Simplified checkout process further helps the store owners improve conversion rates. Magento 2.x includes updated information on versioning policies and upgrade compatibility. 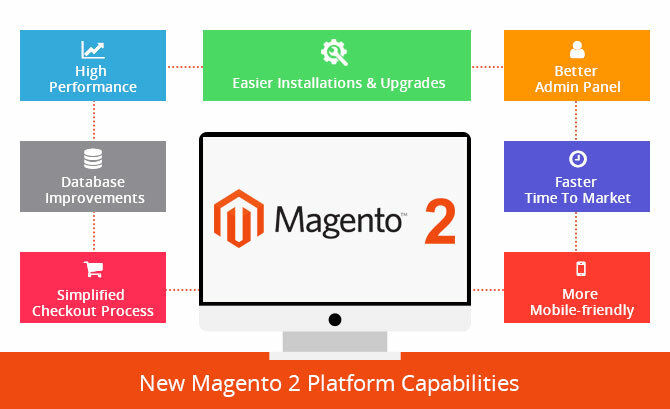 Hence, besides ameliorating core Magento software, installing and upgrading extensions in Magento 2.x will also be much simpler as compared to Magento 2.x. With the export/import functionality of Magento 2.x, you can export your inventory data, customer data, product catalog, customer records, and other records , and then import them into Magento 2.x. In the theme core, Magento 2.x makes use of its own CSS and LESS, instead of Bootstrap. Moreover, it supports CSS preprocessing which speeds up page load, boosts up the performance, and makes the system search engine friendly. It will be a great decision if you migrate from Magento 1.x to Magento 2.x as it’ll help you get lucrative returns on your investment. Magento will support Magento 1.x until November 2018. 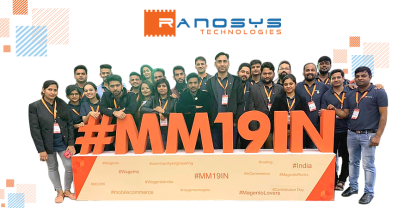 Since the entire workforce of Magento is focusing on the growth and development of Magento 2.x, no new features or improvements for Magento 1.x are anticipated. Magento 2.x is certainly going to be a huge platform for Magento Developers as well as merchants. Features like multi-warehouse support, usability enhancements for Admin Panel, new search capability, better preview functionality, and performance and scalability updates make the future of Magento 2.x promising.